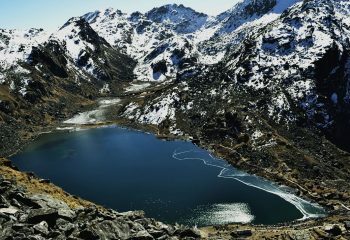 The four best places to visit in Nepal to get a sense of the country’s culture and environment are Kathmandu, Pokhara, Lumbini and Chitwan. So we take you to these cities and to visit the landmarks within them in this fun-filled tour perfect for a vacation with family or friends. 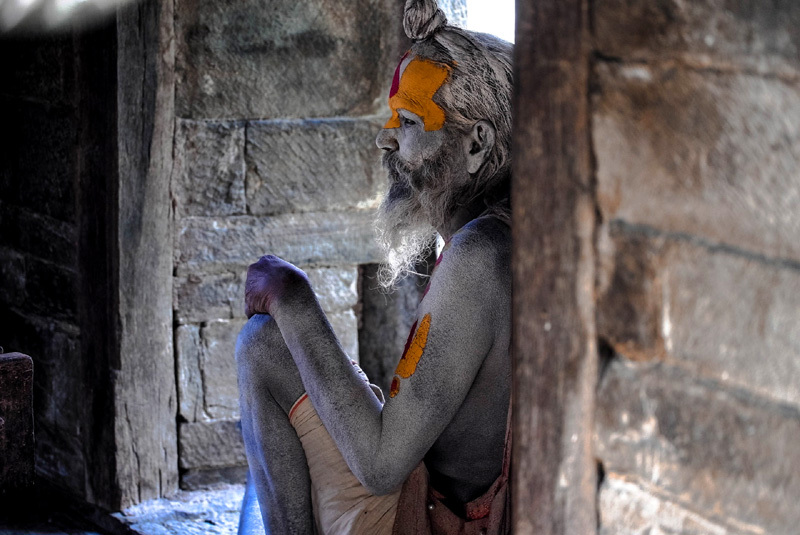 From national parks to lakes and from temples to monasteries – you will see them all. Arrival in Kathmandu. Sightseeing around Kathmandu. 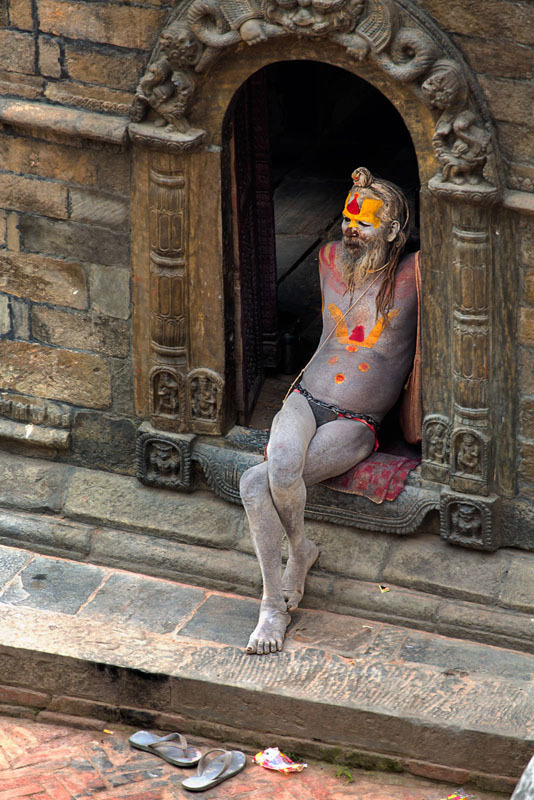 We will receive you as you land into Kathmandu and take you to your hotel. 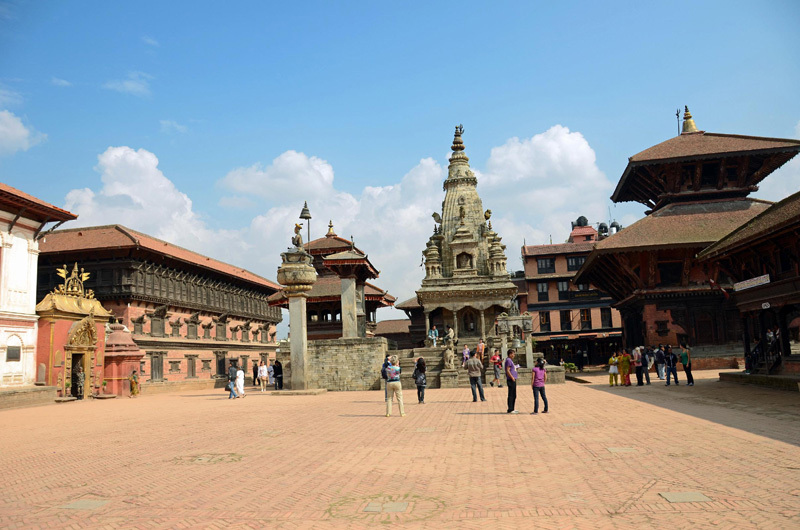 You will begin exploring Kathmandu from the first day itself as we will take you on a tour of Kathmandu – a city which is a melting pot of ancient traditions and modern sensibilities. 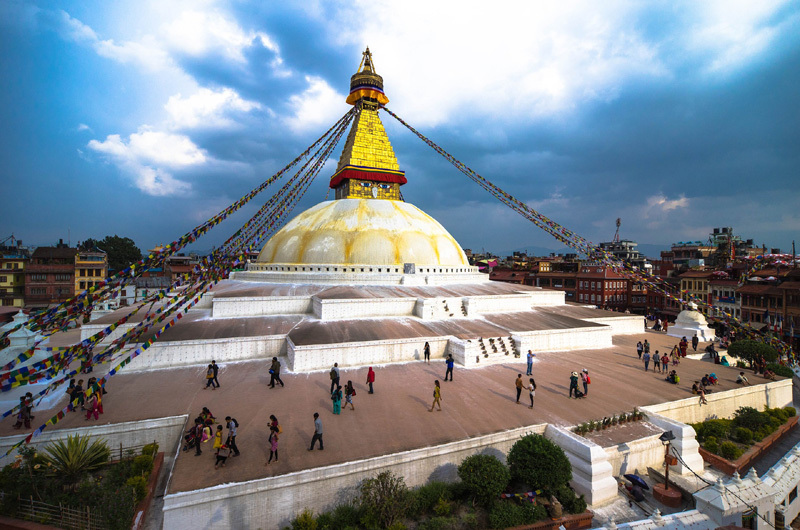 Our final destination for the day will be the Swayambhunath Stupa, also known as the Monkey Temple. This Buddhist monastery that sits on a hilltop has a peaceful atmosphere and provides panoramic views of the Kathmandu Valley. Drive to Pokhara by private tourist vehicle. 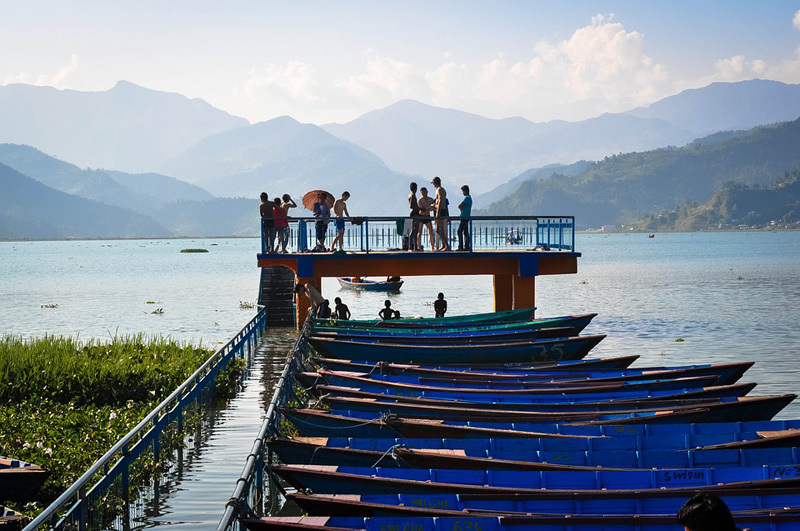 We ride to the famous tourist town of Pokhara in a tourist vehicle. It is a seven hour trip through serpentine roads carved into the hills with stops for lunch and snacks in villages along the way. 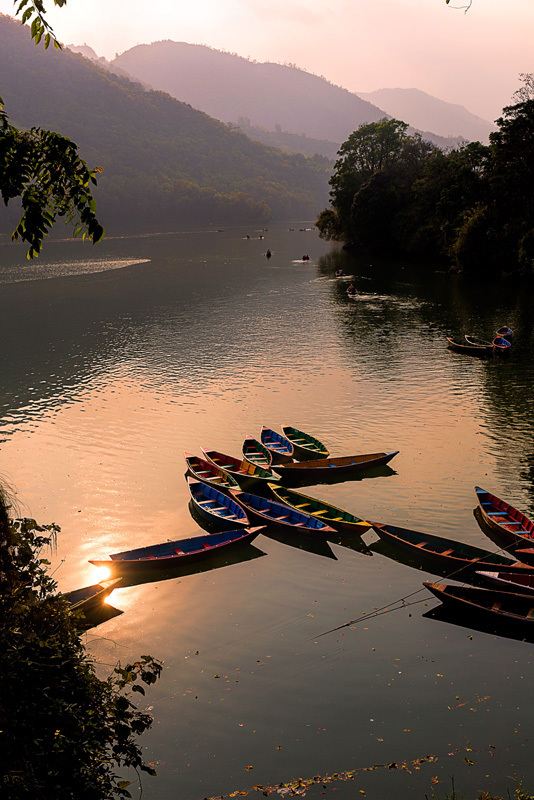 At Pokhara, the lakeside area offers an amazing nightlife to relax you after the long drive here. 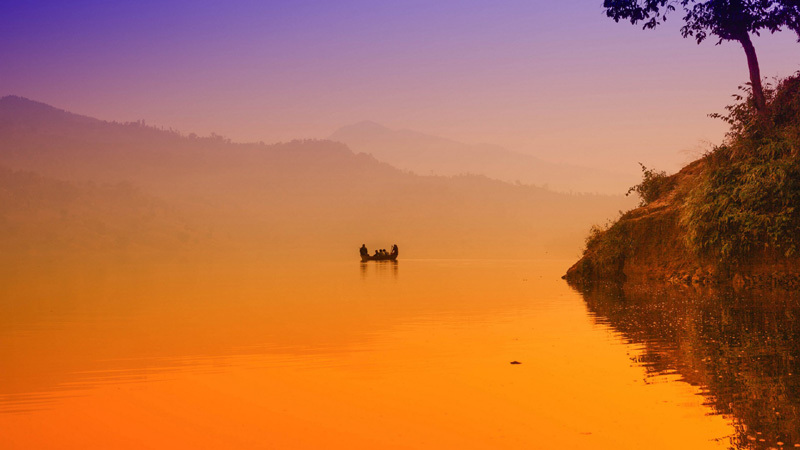 Pokhara is a beautiful city and there are so many natural and man-made locations to visit. We will take you on a guided tour of the Bindabashani Temple,Old Pokhara City, Seti river gorges, Gorkha Museum, the Phewa Lake and the Barahi temple. 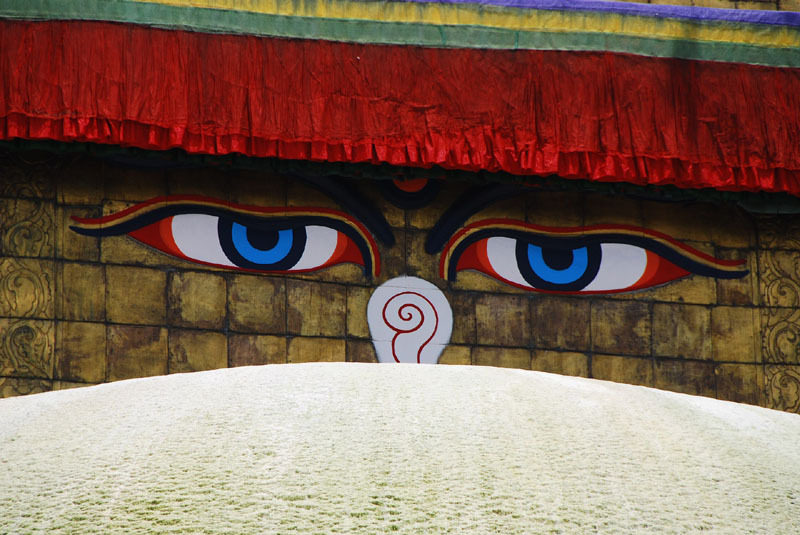 It takes about six hours to reach Lumbini which lies southwest from Pokhara in a tourist vehicle. As you know, Lumbini is the birthplace of Lord Buddha and Buddhist and Hindu pilgrims come here from all over the world. Sightseeing in Lumbini. Then drive to Chitwan. The first half of the day will be spent sightseeing in Lumbini. The atmosphere here is peaceful and there are monasteries, temples and a museum to see here. After lunch, we will head east to Chitwan in a luxurious tourist bus. 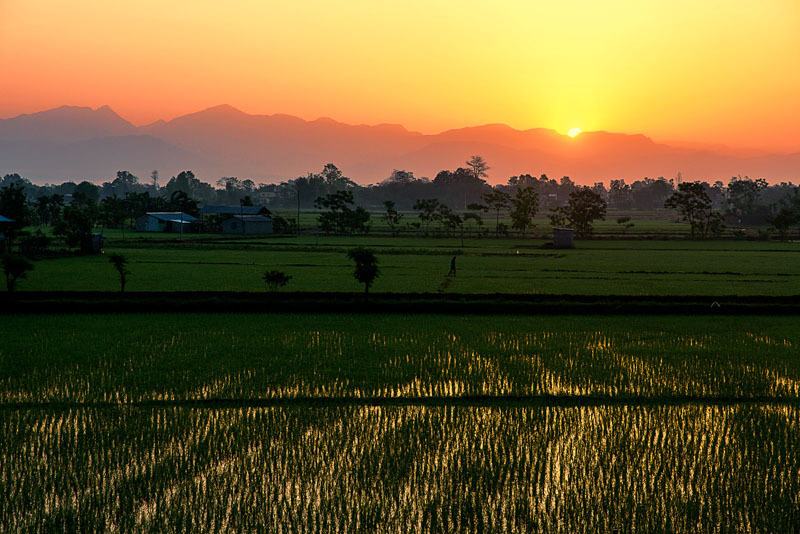 You will be treated with views of hills and forests throughout the five to six hours’ journey to Chitwan National Park. We will stay in a jungle resort inside the national park. 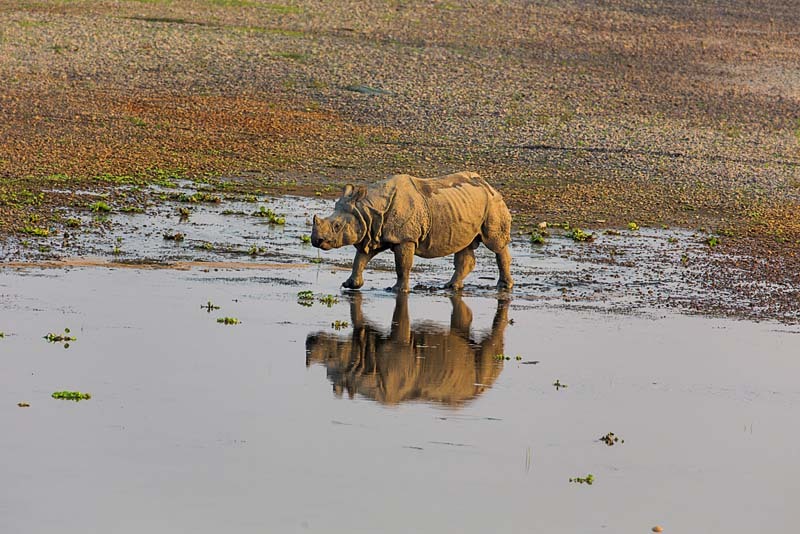 Activities in Chitwan National Park. 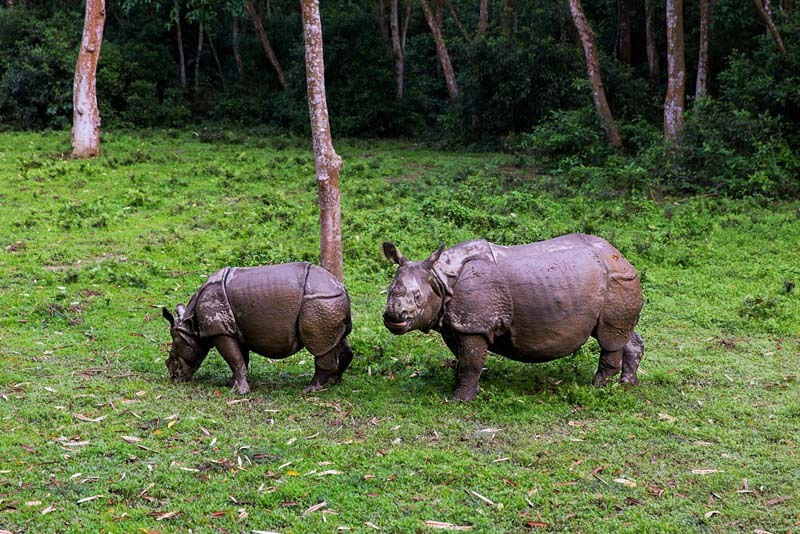 There are so many fun activities in Chitwan National Park that one day is not enough. 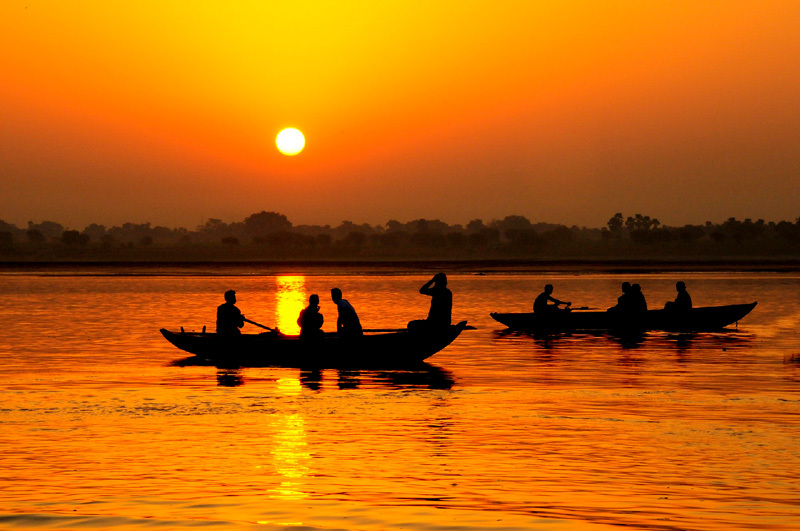 Elephant safari, jeep safari, watching wildlife, canoeing, mixing with indigenous people of the jungle – the options are so many that you will be spoilt for choice. More activities in Chitwan. Drive back to Kathmandu. Farewell dinner. 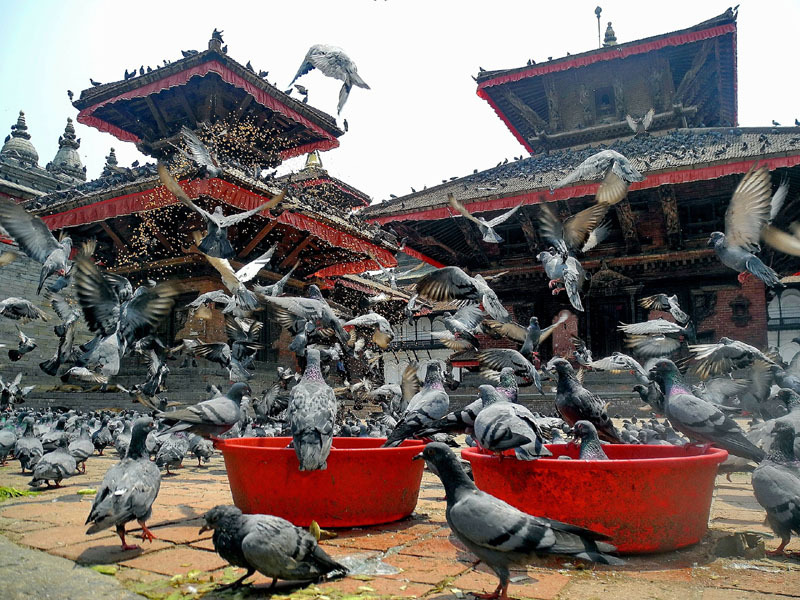 As one day is not enough, engage in some more fun activities before returning to Kathmandu. A tourist vehicle will take us to Kathmandu in five to six hours. 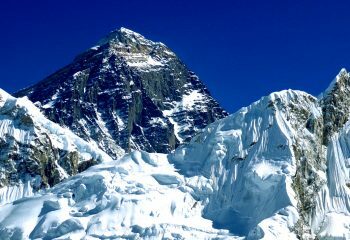 Mountain Kick will host a farewell dinner in the evening to end your great Nepali vacation. We will drop you to the airport. 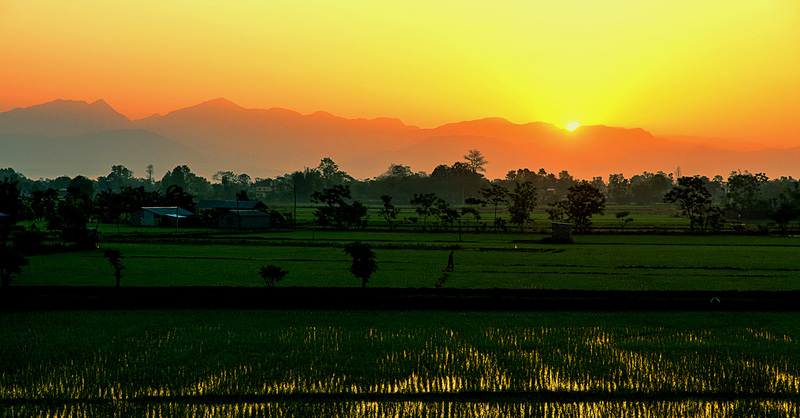 Stay at a three-star hotel/resort in Kathmandu, Pokhara, Lumbini and Chitwan on a twin-sharing basis. Breakfast is on us. Sightseeing in a private vehicle with our guide. All entrance fees will be paid. Private tourist vehicle for all rides in the itinerary. Lunch and dinner in Kathmandu, Pokhara & Lumbini. 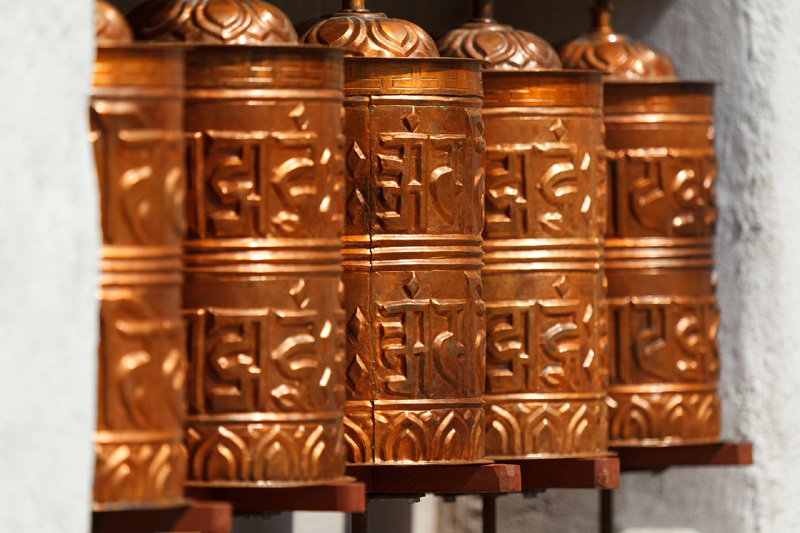 In Kathmandu, you will stay in a three-star hotel while you will be staying at standard guesthouses during your travel. You will have to share your room with a fellow traveller in our typical package. All your major meals (breakfast, lunch and dinner) are included in your trekking package except in Kathmandu (where only breakfast is provided for). You will be served local food at all places we dine but you can order anything you like on the menu which you will have to pay for yourself. We make sure you get healthy and hygienic food throughout your travel. How much help do I get during the travel? Our guides always put your safety and comfort first. We have English-speaking guides who take you to all major attractions throughout the travel and are happy to answer all your queries. We have local support staff in all villages and camps you reach to assist you in any way possible. 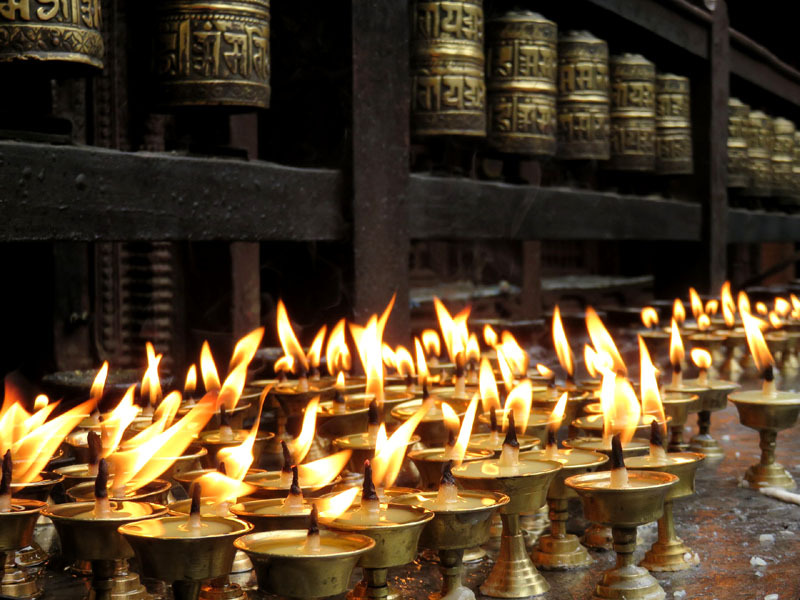 As soon as you land into Kathmandu, we take care of all your travel documents required during your trip. Tourist fees and permits to enter certain areas will be arranged for by Mountain Kick. Rides for sightseeing and reaching destinations within city limits are done in a private vehicle like a car, a jeep or a microbus. Most of the long distance travel is done in luxurious tourist buses hired exclusively by the company.